Biography: Haris is a former player at Celtic. He attended Palatine HS where he still owns some of the PHS record for goals by a varsity player. 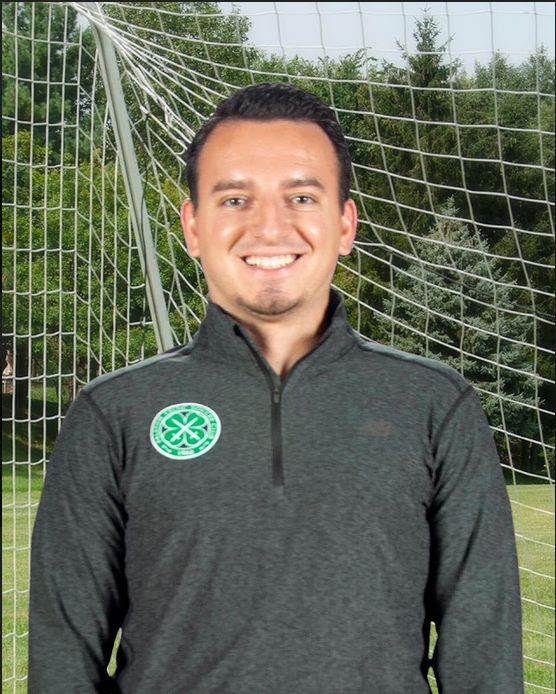 He joined Celtic in 2014 and currently resides in Palatine with his wife, Erin. © Palatine Celtic Soccer Club.